Derek is a sales professional with extensive strategic and operational experience within the IT industry, having successfully led sales teams across Enterprise, Mid-Market and SMB account segments. He has also successfully led large-scale channel-focused Inside Sales teams, driving revenue through reseller and distributor channels across EMEA. 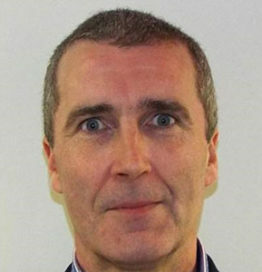 Derek recently joined Wisetek as Global Sales Director based in Wisetek’s WW HQ in Cork, Ireland.